Anyone who has practiced dentistry – or any form of healthcare – long enough understands how important it is to make asset protection planning a priority. We live in an increasingly litigious society, and no dental practice, no matter how competent, is ever entirely immune from being sued. It is therefore vital for owner-operators of dental practices to shield themselves from losing personal and professional assets. 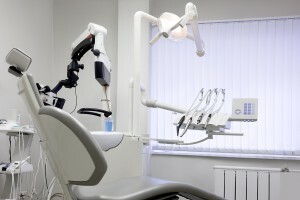 A dental CPA from Reliance Consulting, LLC, can help you set up your practice using a business model that will provide as much asset protection as possible, while also preserving the efficiency and top-notch dental care your patients demand. A dental CPA from Reliance Consulting can help you position yourself in the best way possible to dissuade anyone from making claims against your assets. Ultimately, that’s what asset protection planning is about for a dental practice, or any healthcare entity. Contact Reliance today to get started. Ask about how a wage account might be a good place to start.